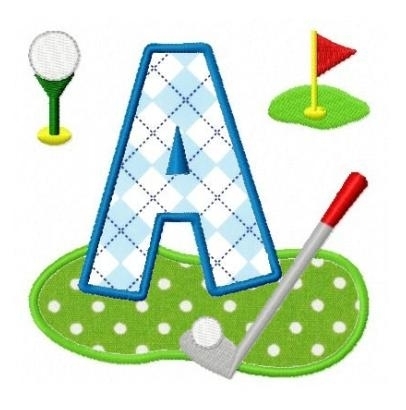 This set includes 26 golf applique letters. 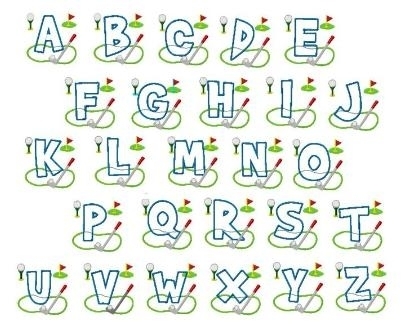 Golf Cart - 2 Sizes! Finish Size 3.75" x 3.82"